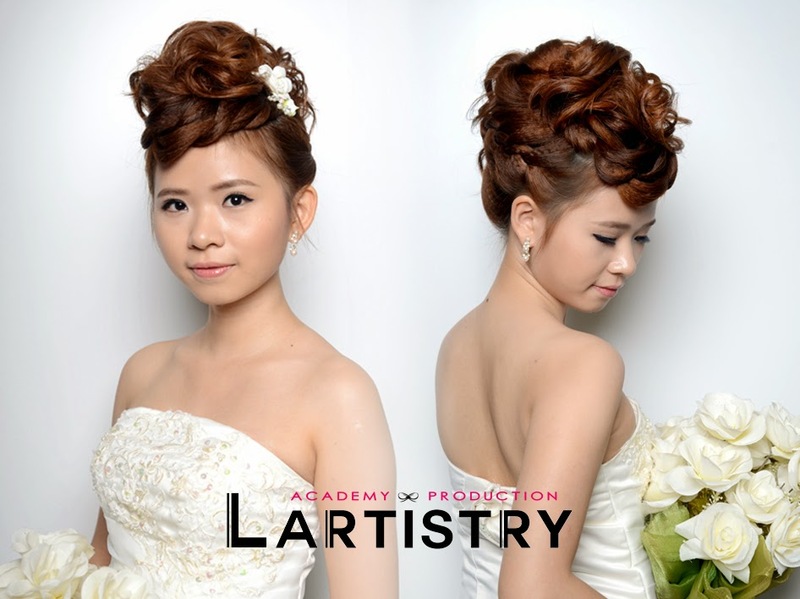 Lartistry Academy & Production (which is also known as Lartistry Professional) was established in year 2014, providing makeover, image styling, hair styling courses and services. 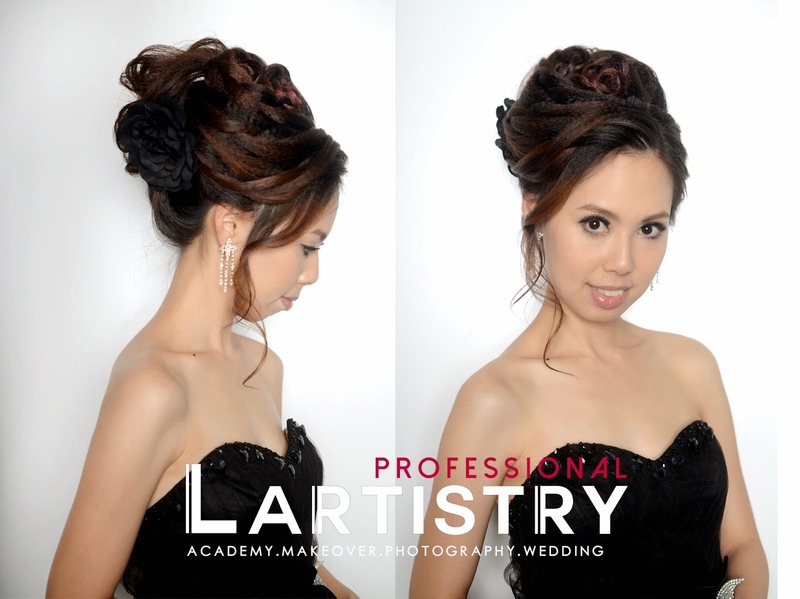 The main objective of Lartistry Professional is to deliver the message to people especially ladies, the importance of image grooming. Therefore, we are training students who are talented and interested in this field and then they will be able to provide professional makeover services and knowledge to people in future. Our syllabus was specially designed, focusing on step by step skill of make-up and hairstyling techniques. Students will involve in both theory and hands-on practical training in the academy. Not just internal exposure, students will be given opportunities to work with professionals on different kind of projects. 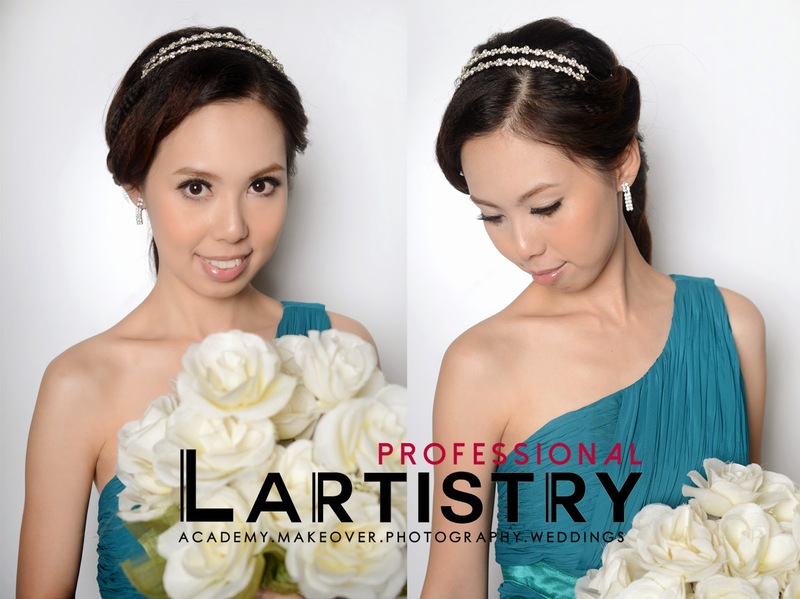 Upon completion of our Professional Artistry Makeover Course,student will receive Professional Artistry Makeover Course certificate awarded by Lartistry Professional. Graduated students are always kept at maximum exposure without neglect. Our academy is happy to provide the graduates with advice and informations on how to make the transition from a student to a professional makeover stylist. Recommendation of jobs will also be given. photography and videography for different kinds of events. Our production team are mainly consist of professional photographer who are experienced in this field. We provide wedding day photo and video shooting, pre-wedding photography and conceptual potrait shooting indoor and outdoor. 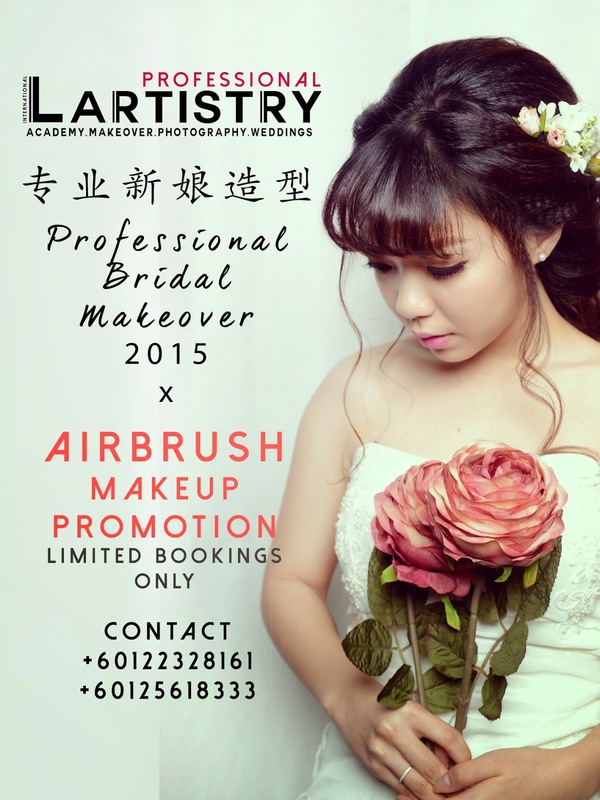 Lartistry Professional is ready to serve people who needed our services. 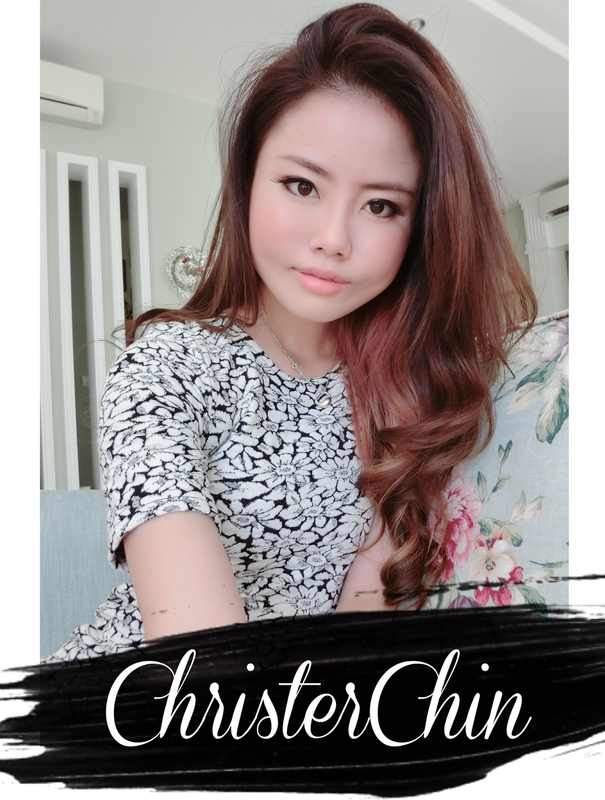 I am finally back to my blog again! It was under construction for sometimes and I have no time to really blog effectively. Lots of post dated blogpost will be up. Yup back dated but I would like to share anyway. Bet everyone of you have got some resolutions list every end of the year before the new year. Good bye 2014 , thank you for everything. Good and bad are all great. Basically, 2014 was my major life challenge year. It was the year I started my own company, namely Lartistry Professional and it was the year where I really have to take responsible in the path I choose for my life and experience the real world since then. It wasnt easy, lots of managing thing to learn up and new level of stress to handle but I have learnt to love it. Beauty has been my passion all this while and today I am lucky enough having the chance and convenience to do what I love and passionate about. met new people and make new close friends which really changed me and my thoughts. Basically, learning is a never-ending life cirlce. 2014 was awesome, 2015 even better for sure!